I started writing in English in the autumn of 2006. After a couple of years, in spring 2008, I sent a sample of my work to a British editor firm and asked for a critique – and the response was: “There’re errors sprinkled all over the place but there’s actually a story here.” This was my first review. 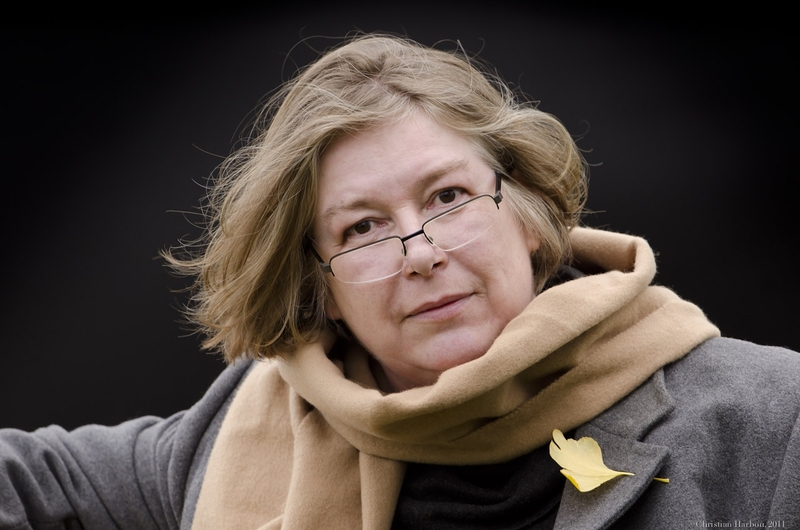 I was so lucky to reach an American editor who edited my stories and she also had me introduced to Poetic Asides. There I met Andrea Porter from the UK who helped me get published. Last year Salt Publishing created “Next Stop: Sejer Island,” which is a collection of my short stories. So from being a completely unknown Danish writer who writes in English, I become the Andrea Heiberg, the second Danish author who writes this kind of fiction directly in English – Karen Blixen being the first. 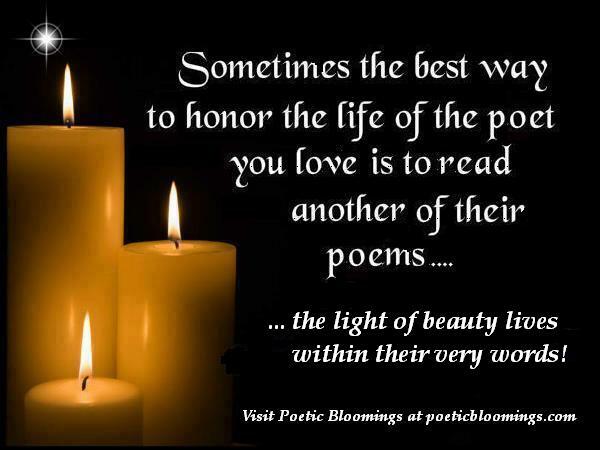 Here, on Poetic Bloomings, I enjoy poetry and the pulse of worldwide life. © All postings and intellectual materials on this page are property of Andrea Heiberg. Old enough to be your mom? No one lives in glasshouses. What has stones got to do with it? Oh, so they said you shouldn’t throw stones? Oh, the saying with the glasshouse? No, the days never end. the light flickers and is gone. enjoying the distant shine from the moon. succeed in life…rich individuals have all the means to help someone else in life…if every. The buying cart has been replaced with a “like” button on every item. You can doubtless discover it on-line. about by an excess of keratin (a skin pigment) in the body. Primary skin care might not be sufficient to enhance a few skin conditions. characterized by the improper release of toxins can cause eczema or rash. are uncut), and a white or yellow discharge. is made up of a big proportion of water for various uses. not keep their skin clean. A skin condition can definitely make you look different no matter what that condition is. ’90s, first making his or her name for a teen idol and leading an excellent return to traditional French chanson from the new millennium. of like a artist having seen Michel Sardou perform in 75.
was still called) responded and gained the business. The following year, he spent some time in Nyc, where he attained Gérard Presgurvic, later being his most important composer.